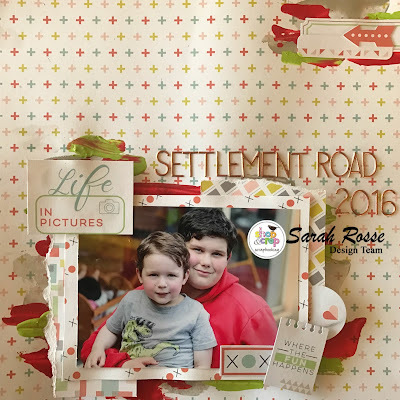 Hello crafty friends, Sarah here with you with two layouts using the gorgeous May Crop Kit...and I still have lots of product left to use from the Pinkfresh Studio Live More collection! 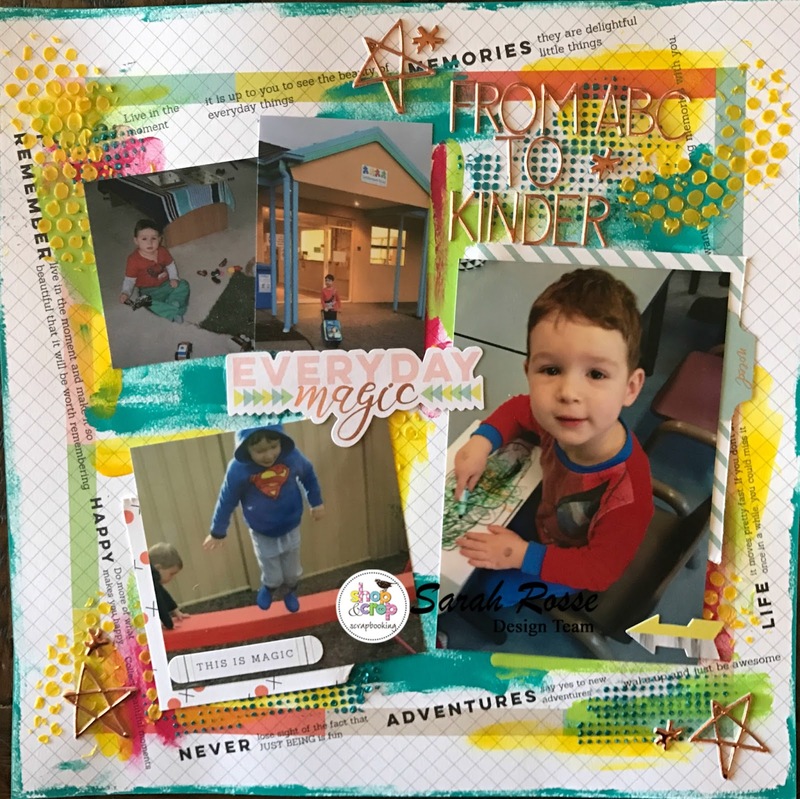 You may have seen my planner layout using this kit earlier in the month - well even after these layouts, I still have heaps of product to play with from this kit. I just love it and it's so versatile for many types of projects. 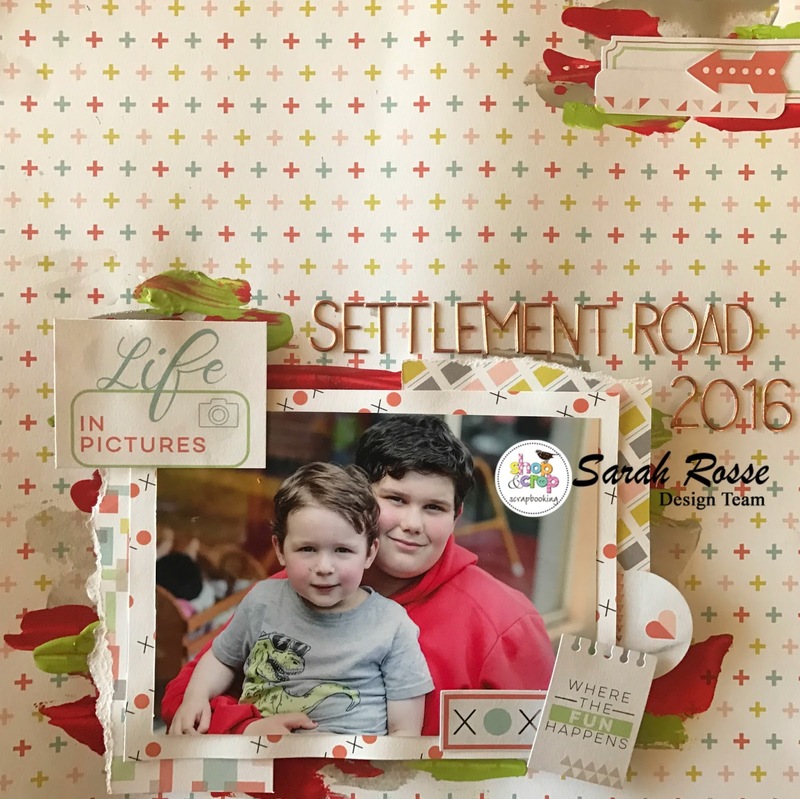 This second layout again uses patterned paper from the Live More collection. I have applied Dylusions Paints to the edges of the layout and to the page to frame the photos. Colour Blast pastes in Deep Water and Sunshine have been applied through stencils and the puffy alphabet stickers used again here for the title. The gorgeous puffy stars also come with the alphabet stickers. I hope you enjoyed these layouts and they have inpsired you to use them in your next layouts.